"I studied International Relations with a minor in Mathematics at Duquesne. I also participated on the Cross Country and Track and Field teams. I loved my experience there and often think about my time there. I graduated from Duquesne in the winter of 2016. From there, I spent some time in Honduras teaching English. 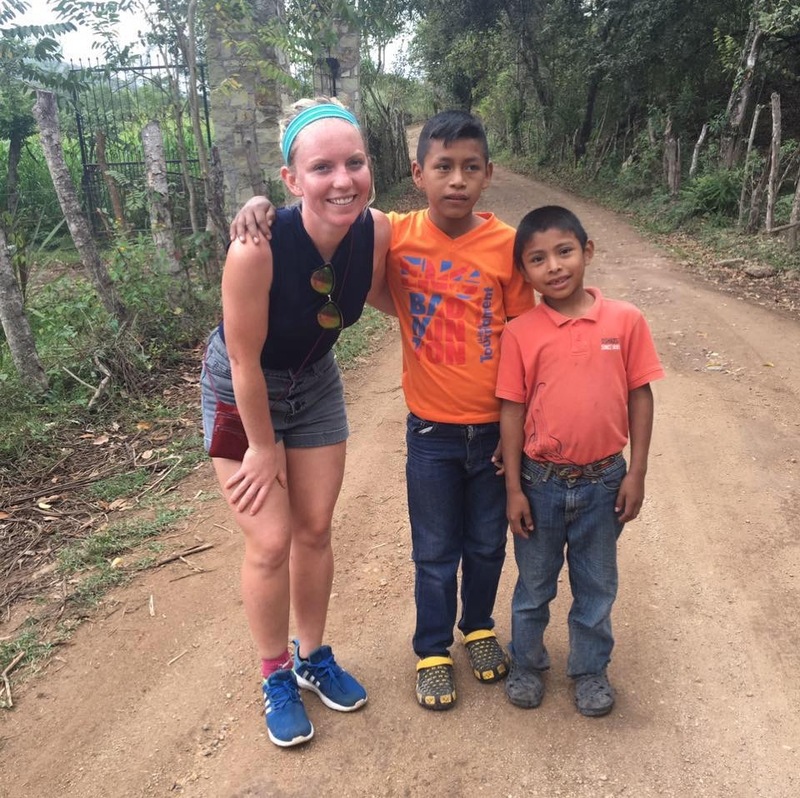 I realized while I was in Honduras that this was exactly what I wanted to do with my life and anxiously awaited an acceptance from Peace Corps. In the meantime, I substitute taught in Pittsburgh public schools, worked at a bilingual preschool- La Escuelita, and substitute taught back in my home town of Chambersburg, PA as well. 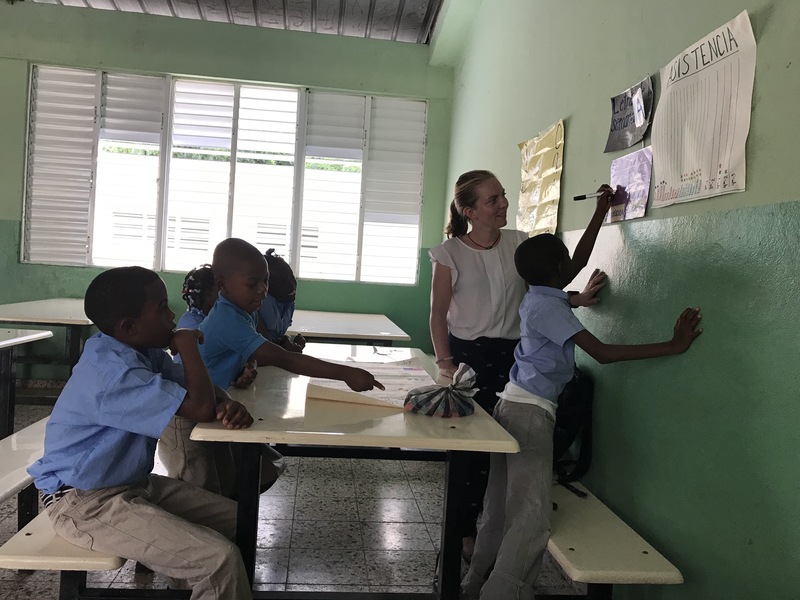 I left for the Dominican Republic in February 2018. 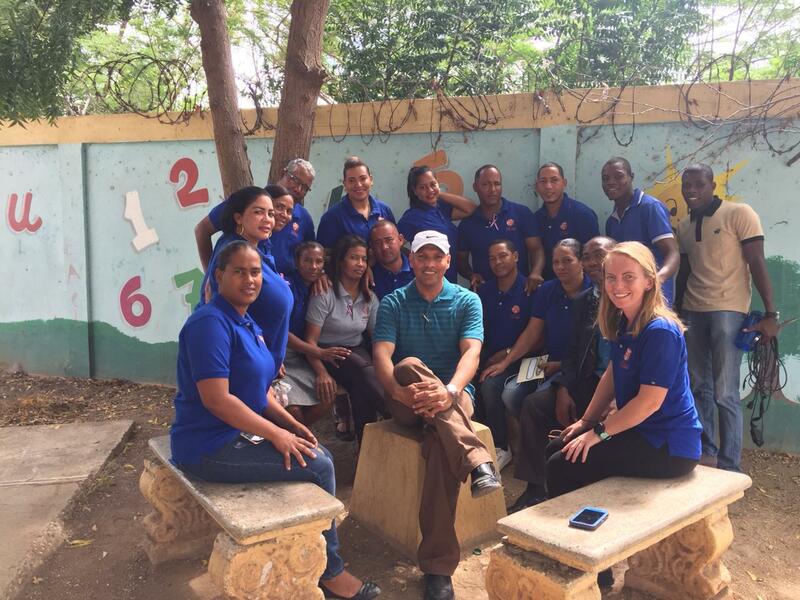 I serve as a Peace Corps volunteer here in a small campo of about 500 people in the education sector. My official title is Primary Literacy Promotor. Basically I am (trying) to teach kids to read in Spanish. A lot of kids here are held back because they cannot read and my goal is to change that in my town. I work with 1st-5th graders primarily. 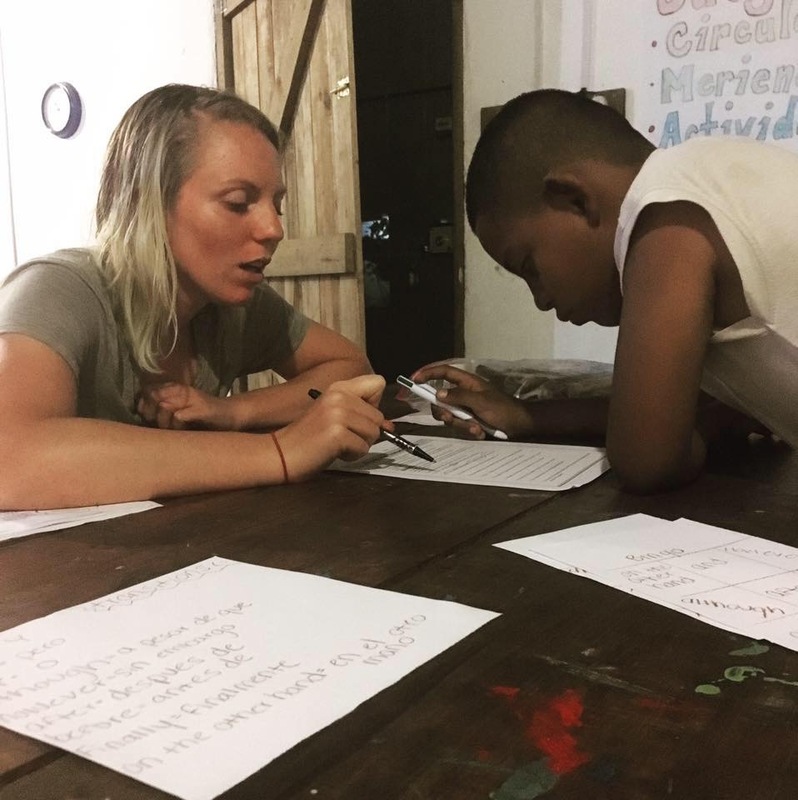 I spend my days the school co-teaching, leading tutoring groups, teaching English class to adults, and hosting a Chicas Brillantes group or girls club. I have been here one year and have another year and 3 months to go! Following my service I am planing to go to graduate school to get a masters in bilingual elementary education. My Liberal Arts degree from Duquesne has certainly helped my in many ways achieve my goals. My time at Duquesne opened up many doors for me, and majoring in international relations made me realize my desire to experience another culture. Specifically Dr. Haas, Dr. Boncho Dragiyski, and Dr. Lucente had meaningful impacts on my career path because they believed in me."